Three Days Only! Mark your calendar for three days of free shipping this Thursday, August 24 through Saturday, August 26! * Get free shipping on online orders of $25 or more with offer code SHOP25. Browse the brochure and select your items. *Offer valid from Thursday, August 24 at 6:00 a.m. through Saturday, August 26, 11:59 p.m. PT. Have you checked out the A Box? The good news is that there is a new Beauty Box available each campaign. Only Avon’s exclusive products will be featured in each A Box. 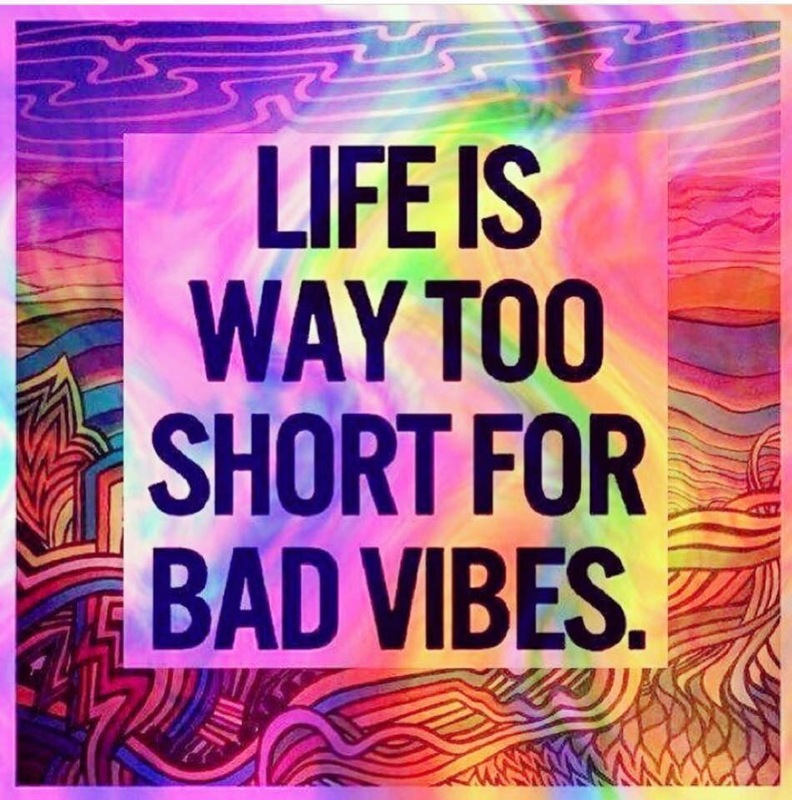 No subscription is necessary! No unwanted surprises! You will know what you get in every box. So, if you missed the Campaign 18 Beauty Box, the Campaign 19 Beauty Box is now available. 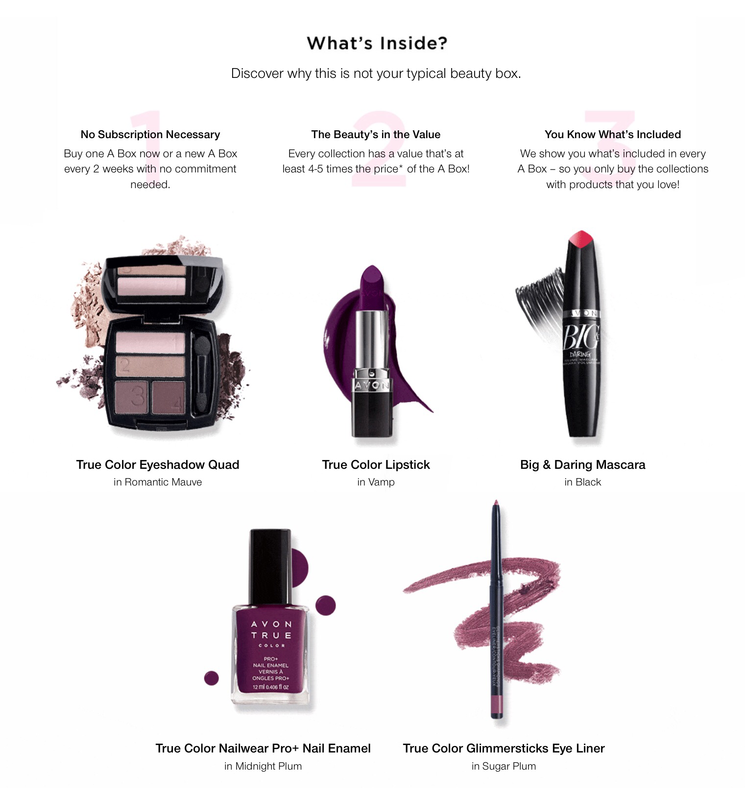 The newest A Box comes with 6 hand-picked favorites from Avon’s celebrity makeup artist Kelsey Deenihan and dermatologist and Avon’s Skin Care expert Kim Nichols. Check out what’s inside. 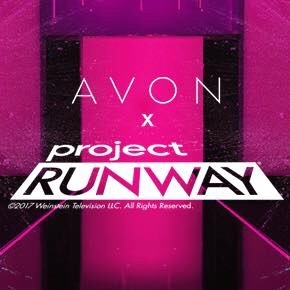 Avon stars as the official beauty sponsor of Project Runway Season 16 debuting tonight. We can’t wait to see all the gorgeous looks created by Hector Simancas and the designers in the Avon Beauty Lab! • Follow my blog for all the updates. I’ll also have trivia and giveaways all season. • Find out how you can re-create the winning look from each and every episode, via my blog or social media pages! So who is watching with me? What is the Avon A Box? It’s the Avon beauty box full of Avon’s best beauty favorites, handpicked just for you. Only $10 with any $40 purchase and valued over $50. No subscription necessary. The Fall Beauty Trend: Divine Wine Collection is available in Campaign 18, 2017 while supplies last. Campaign 18 ends Thursday, August 17, 2017. Contact me or place your order online. No back orders available with this special. Receive a current FREE AVON Brochure with Online Orders. Just add a Free AVON brochure to your cart during checkout! It will be included with your order. Save big by stocking up on your favorite AVON products when they go on sale! Shop AVON Online. AVON Auto-Replenish – Never run out of your AVON skin care favorites! Save up to 50% and always receive FREE Shipping! To get started with the AVON Auto-Replenish program, just set it and forget it! My Online Store is available to shop when you are, from wherever you are 24/7/365. You can shop from the comfort of your own home, couch or even while you lounge in bed! 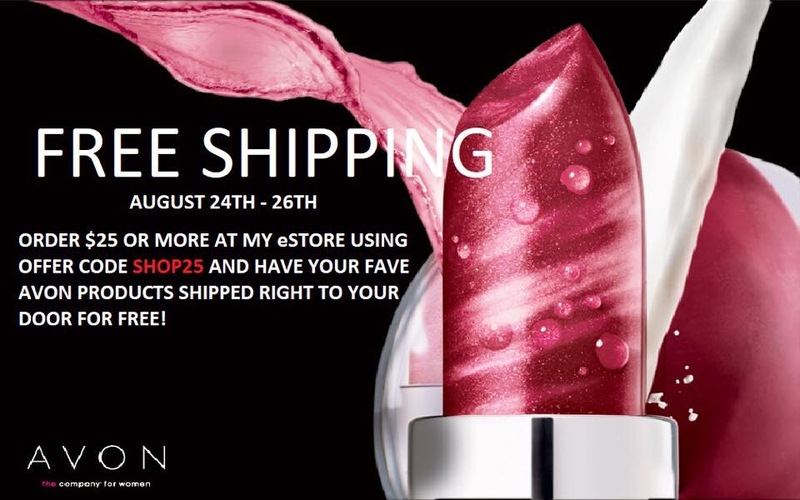 Additionally, receive Free Shipping with you AVON order of $40+ ANYTIME at https://edavis4313.avonrepresentative.com and delivery directly to your door! We are quickly approaching the end of summer. I have so much to share with you all! With fourth quarter quickly approaching, Avon is kicking things into high gear. 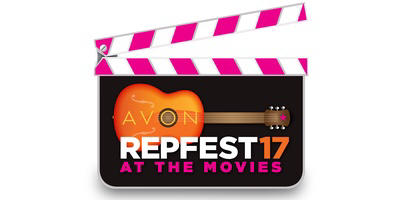 It was my plan to attend the Avon Repfest this year, however those plans changed when my flight was cancelled. 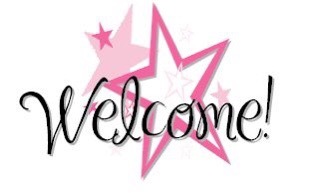 Nevertheless, I have lots of info that was shared by other reps and through Avon USA Representatives Facebook page. The first bit of exciting news is that Avon is the Official Beauty Partner of Project Runway for Season 16! The new season starts on Thursday, August 17at 8 EST on the Lifetime Channel. Be sure to share with your customers and on your social media pages. I’m beyond excited about how this partnership will showcase what Avon has to offer and can help us to grow our business in ways we never expected. Don’t miss out on this opportunity to take your business to new heights. If you missed Repfest, you catch the highlights on Saturday, August 19. The three days of Repfest in Nashville will be shown at the AMC theater in Owings Mills. Tickets are $10, which includes a swag bag valued at $73. Get your tickets today via Eventbrite. Invite your friends and customers. I hope to see you there. 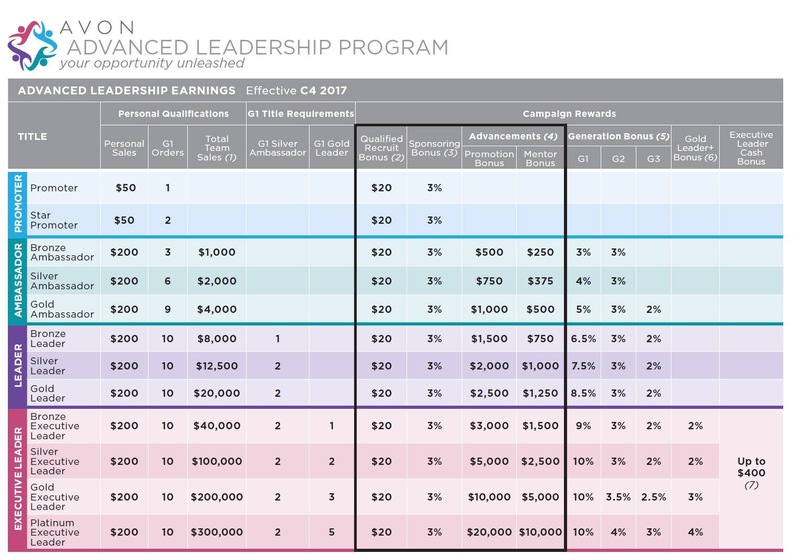 Nova L. Char M. Debra S.
Did you know you only need an estimated $385 per campaign (campaign’s 1-26) or to reach $10,000 in award sales in 2017 to make President’s Club? 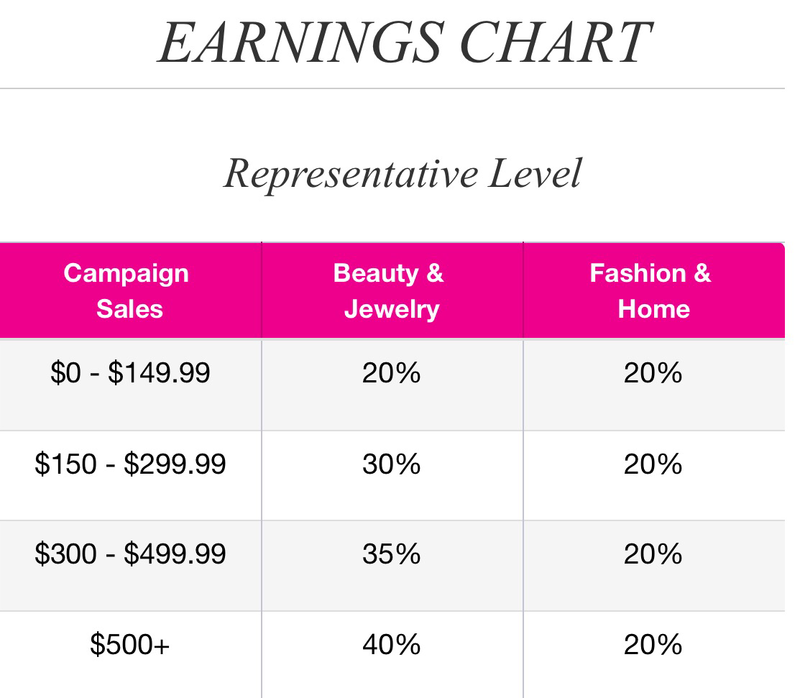 When you are a PC (President’s Club) Member, you are guaranteed 40% commission on all full earnings items on every order no matter the size for the entire year! Plus you receive other great benefits. 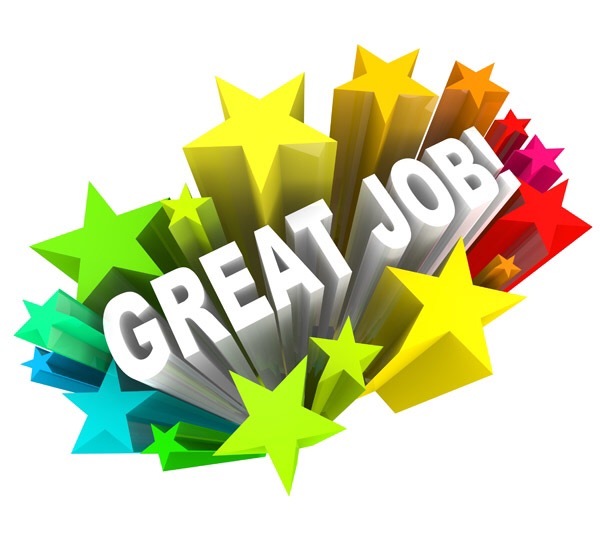 Check out the President’s Recognition Booklet found on YourAvon.com under the PRP tab. Did you know all Avon Representatives can now start a team online? That means you can start a team nationwide by promoting the Avon Opportunity online. Tell prospects to go to www.startavon.com and enter your reference code. Your reference code is the last part of your Avon website URL. Since my Avon website URL is www.youravon.com/edavis4313, my reference code is edavis4313. 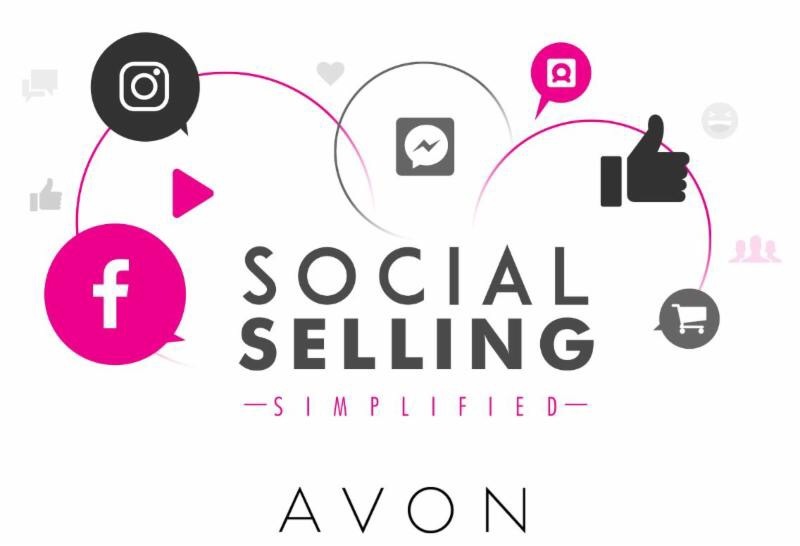 You can also promote the Avon opportunity directly from the Social Media Center on YourAvon.com in the web office. Have you seen the new incentives? I’m here to support you, so let me know if you have any questions or need help with anything.